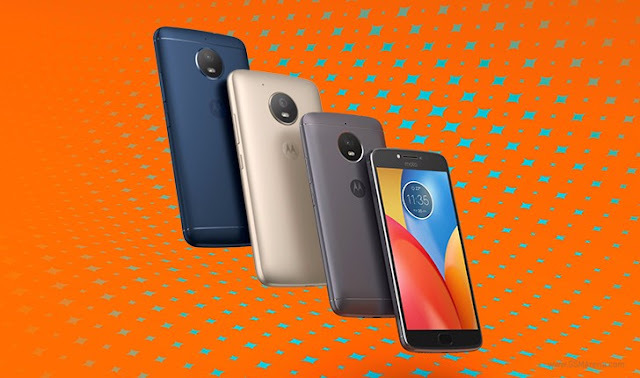 Moto has revealed that its next smartphone - the Moto E4 Plus will be launched on August 11, pre-orders start this Thursday. Moto E4 Plus will come with a massive 5,000 mAh battery and will aim to end the battery woes faced by smartphone users across the country. The Moto E4 Plus will be available on Verizon starting August 3rd, unlocked at Amazon, Best Buy, Motorola.com and Newegg. It will be available to purchase August 11. Sprint and Ting, then finally Republic Wireless on August 14th. The unlocked price is $179.99. The Moto E4 Plus is its 5000mAh non-removable battery that supports fast charging as well. support for Dolby Atmos via headphones and a fingerprint reader.Its highlight feature is a 5000 mAh battery that can last for 2 days on a single charge.